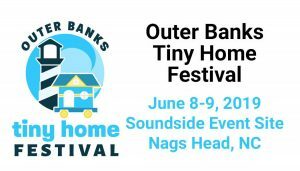 Save the Date for the First Annual Outer Banks Tiny Home Festival! 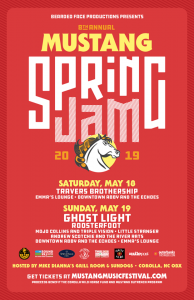 Tiny home builders and DIYers, Beer Garden and Food Trucks! 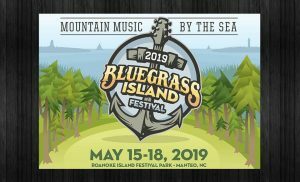 Summer Slam Kayak Fishing Tournament Saturday June 22nd, 2019 Outer Banks, NC Kick off a fantastic summer of fishing in 2019 with your fellow kayak anglers and Kitty Hawk Surf Company at the 1st Annual Summer Slam Kayak Fishing Tournament. 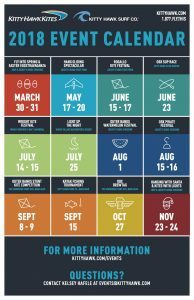 This event will be a slam style tournament targeting Drum, Flounder and Trout, and is a great warm up event for the annual Outer Banks Kayak Fishing Tournament in September.